Should salespeople should ask, "Is this a good time to talk?" as part of their telephone prospecting sales strategy? This topic originally came up during a sales meeting when a salesperson suggested callers ask the prospect, "Is this a good time to talk?" He said this technique differentiates him from other sales people by positioning him as someone who is respectful of the prospect's time. It also allows him to create a warm call situation where he can follow-up in the future. 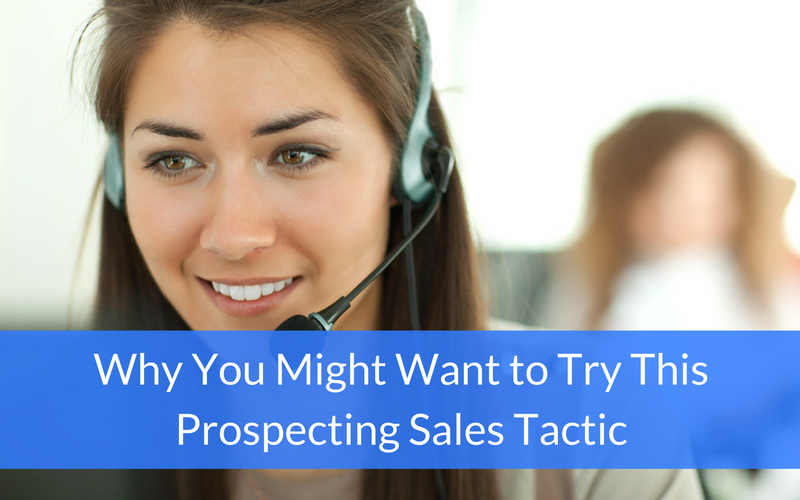 Although I've never been one to use this technique, I started thinking about ways it could be used as an effective sales tactic for those who choose to use this approach. 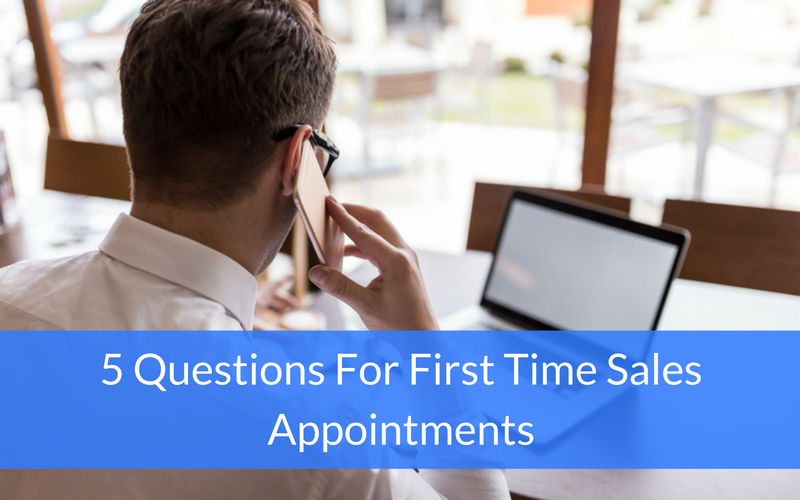 Salespeople and managers get excited about developing new opportunities with first time appointments, but there are big challenges to overcome. First of all, new appointments don't come easy. One right or wrong move early in the conversation gets you into or out of the game. Secongly, many of your prospects know (or think they know) everything about you and your competitors and have formed strong opinions about your company and your capabilities. On the other end of the spectrum, there are prospects who know they need to do something, but they're overwhelmed with information and have no clear direction for what they want to do. 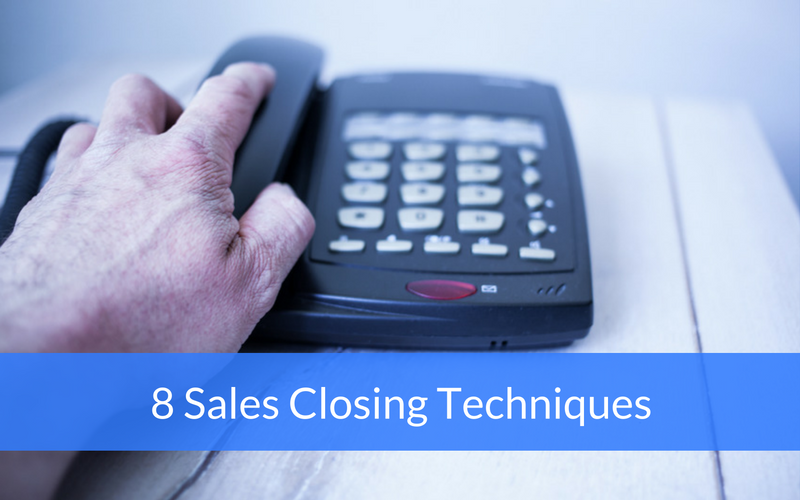 There’s no magic phrase that’s guaranteed to help you close a sale, but there are techniques you can use to increase your odds. Help your customer identify his or her problem. Demonstrate that your product or service offers a solution to the problem. 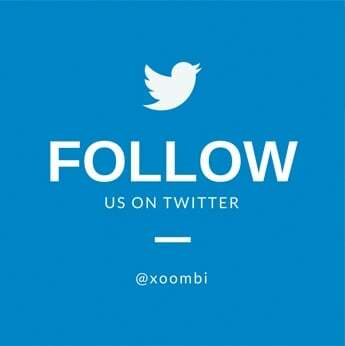 Learn how to find more prospects on social media. After you’ve successfully communicated these points, it’s time to close. 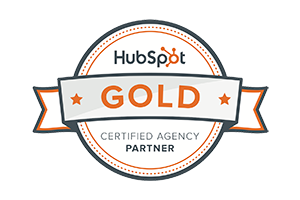 You’ve spent a lot of time and money helping this prospect get closer to becoming a customer. It’s time to finally make it happen! Wouldn’t that be nice? ...If only it were true. 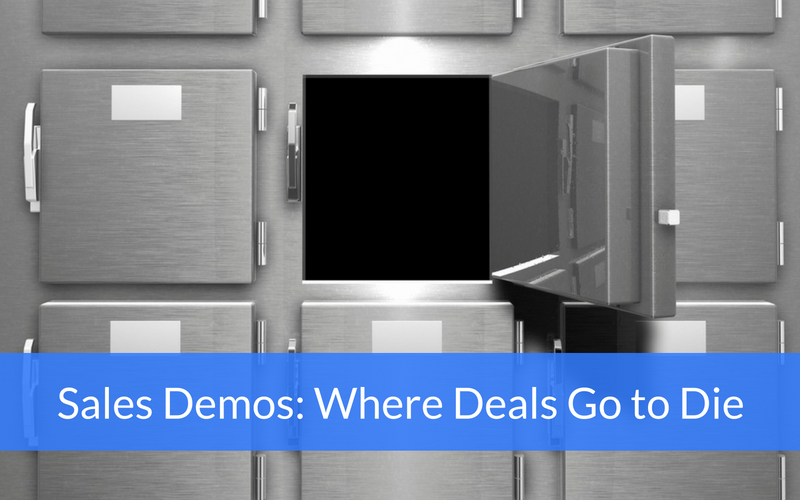 Software rarely sells itself, but over and over again, I see software companies skipping critical steps in the sales process to get to the demo. Here’s how the sales process plays out for companies who make this mistake. 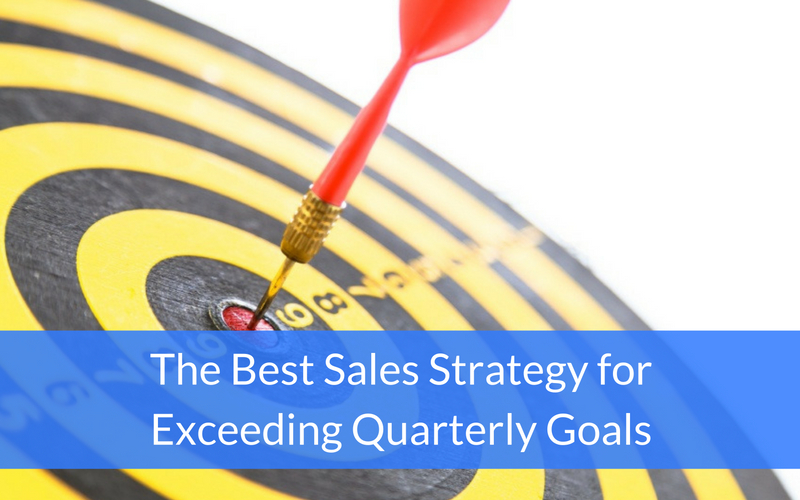 Most people find themselves scrambling at the end of each quarter to achieve quota. I have a sales strategy for exceeding quarterly goals. Perfect it, and you’ll beat your goals quarter after quarter, year after year! 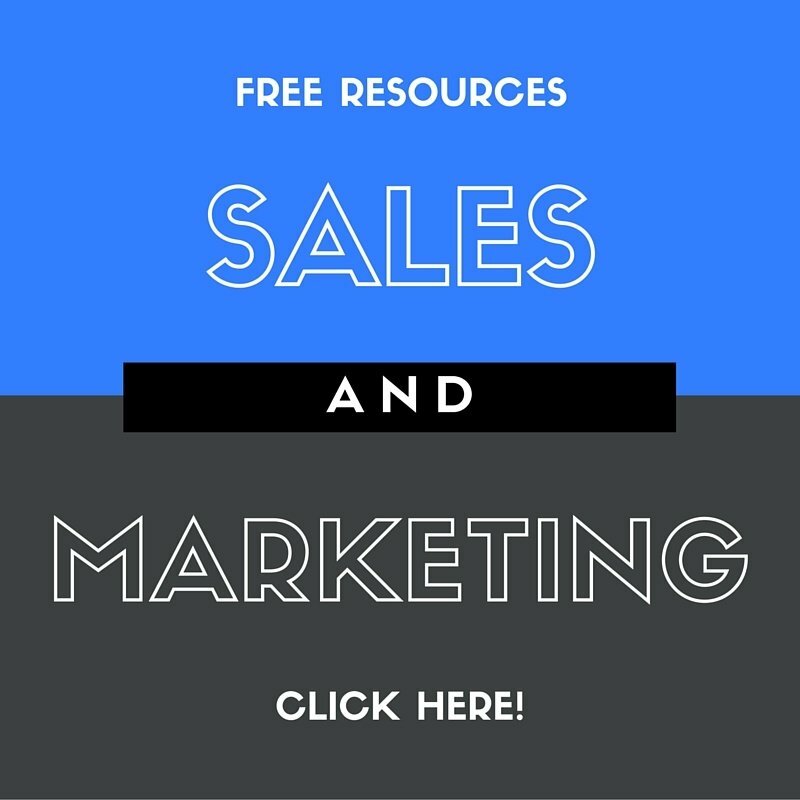 Sales leadership is one of the most difficult jobs in business today. I've always enjoyed watching great leaders in action. 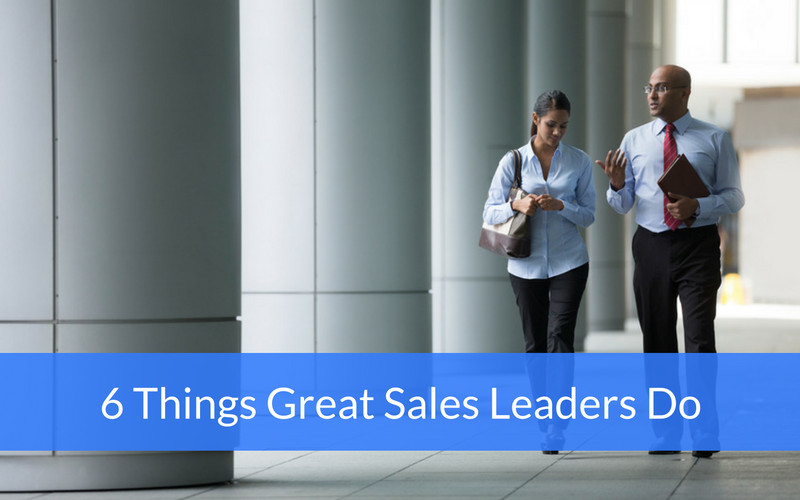 When you observe the best, there are six things you'll notice that great sales leaders do. 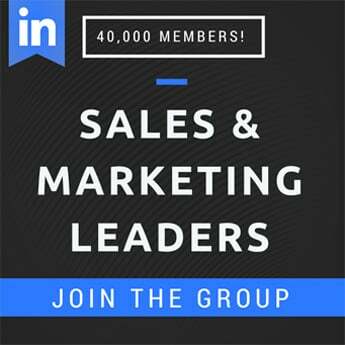 According to a report by Forrester Research, only eight percent of B2B companies have achieved effective sales and marketing alignment. Although department leaders believe there's much to be gained from teams working together to increase lead flow and generate revenue, why doesn't it happen? Some colleagues tell me sales and marketing alignment is impossible to achieve. I disagree. How do we move teams from talking the talk to walking the walk? 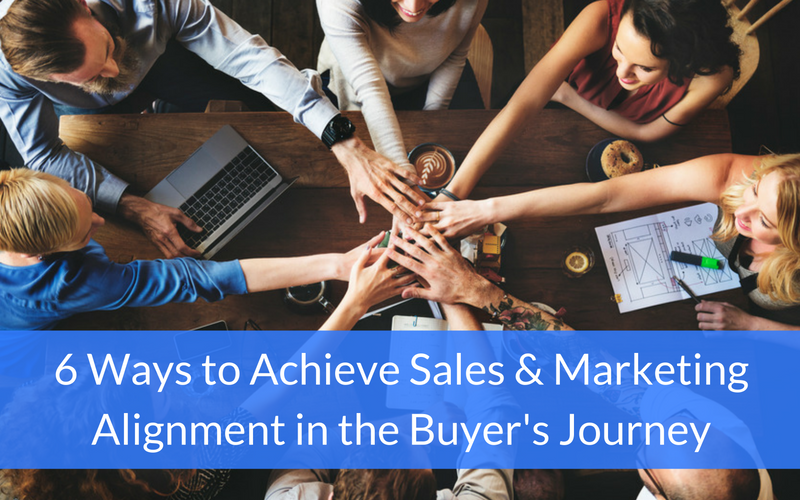 Here are six ways to achieve sales and marketing alignment. What is your company doing to identify and develop future sales leaders? In a competitive and fast moving sales environment, companies are always looking for an edge. Winning companies know it begins with their people. 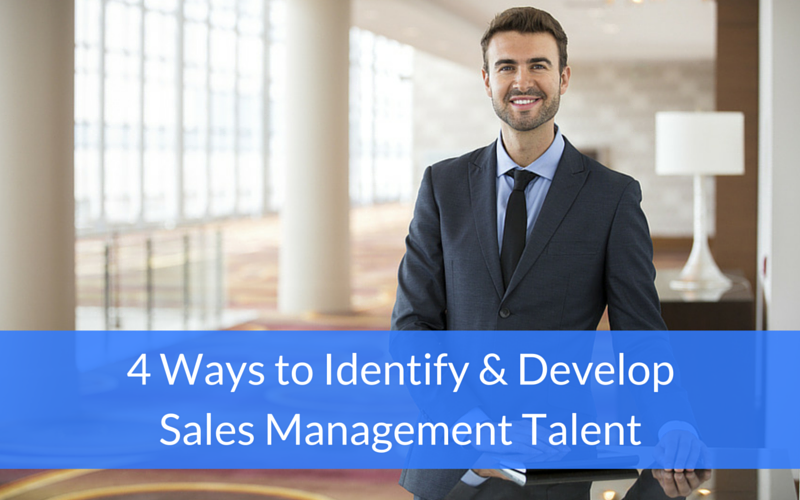 Here's a list of four ways to develop future sales management talent. 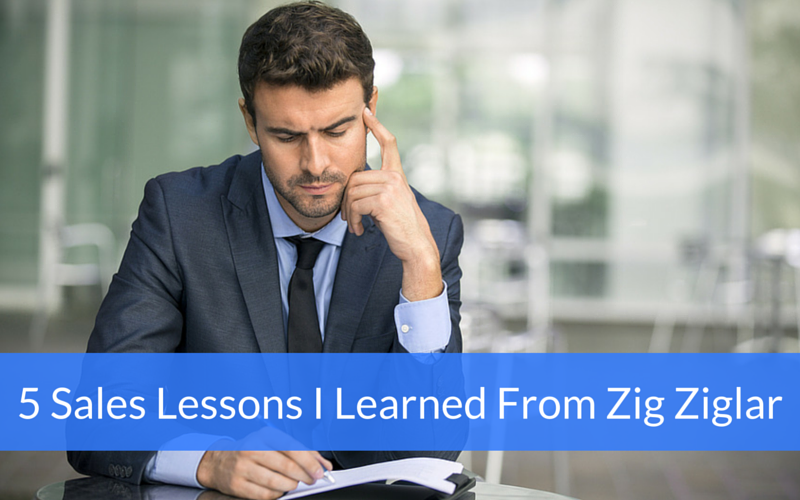 I've learned five important sales lessons from Zig Ziglar that helped shape my thinking. Early in my career, I met with leaders at the Zig Ziglar Corporation to learn about their business and to understand what made them great in the sales and business training industry. I remember Zig’s son Tom, now the CEO of Ziglar, Inc. saying “We are in the business of helping people develop the correct attitude about business and life. Attitude is more important that Aptitude!" 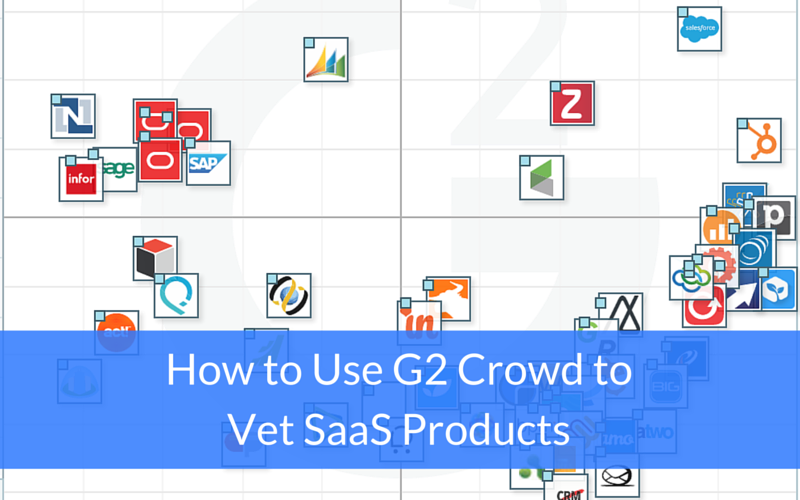 These days, there are so many SaaS products out there, it can be confusing—not to mention time consuming—when it comes time to vet them out. What’s more, the information that’s out there on these products is usually biased. Whether it’s directly from a provider’s website, analyst reports, or sales demos, the information will likely be skewed in favor of whoever’s presenting it.